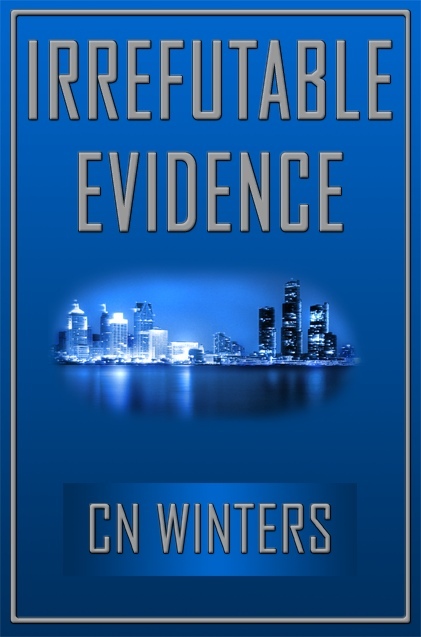 Real estate broker, Sara Langforth, gets lost on the city streets of Detroit and inadvertently becomes the key witness to a murder. Enter Lt. Denise VanCook. She is sworn to uphold her duty as an officer and keep Sara safe from a city gangster whose other witness have a habit of ‘disappearing’. While Denise covers three different countries to keep Sara alive, back at home her dedicated partner Sgt. Angie Michaels tries to uncover the reason why Denise and Sara continually get discovered. Soon Denise must juggle bounty hunters, police protocol, dirty cops and a growing attraction to her witness Sara... before it destroys them all. In 1972, as the 'flower power' era comes to an end, soon-to-be-grad Erin O'Fallon, confronts Officer Carol Johnson, leading to Erin's arrest at a college peace rally turned explosive. Both women are forced to make life-altering choices to find true happiness and themselves. One Belief Away is about two women, who come together to find common ground and deep love. Builder Karen Riggs runs a failing contracting company and learns her lover is seeing an ex-girlfriend. But, in walks lesbian magazine publisher Melissa Wright to offer a ray of hope when she makes the move back to her hometown looking for closure from her past and someone who can build her dream house.